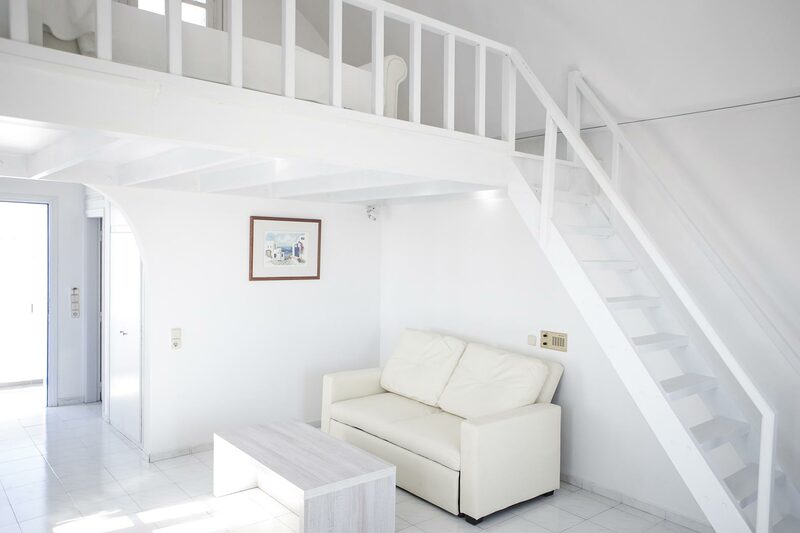 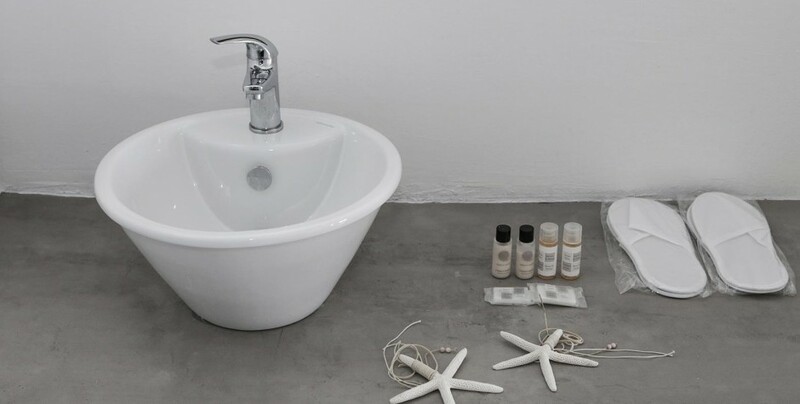 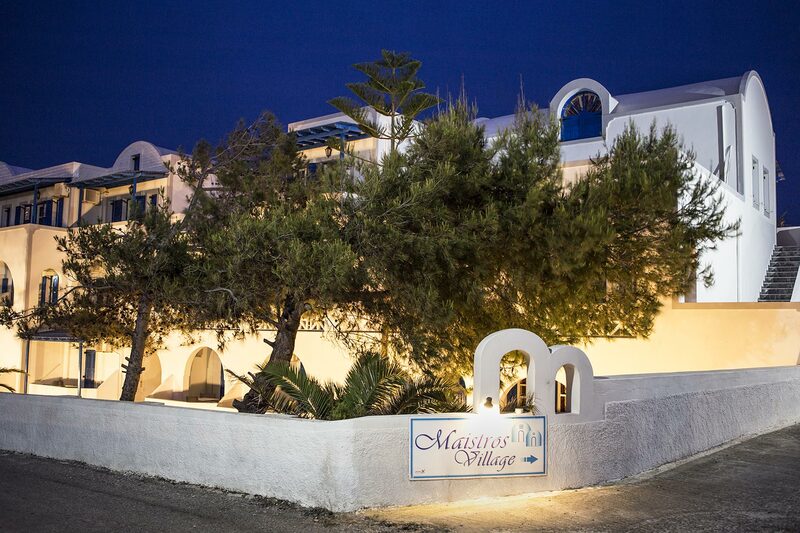 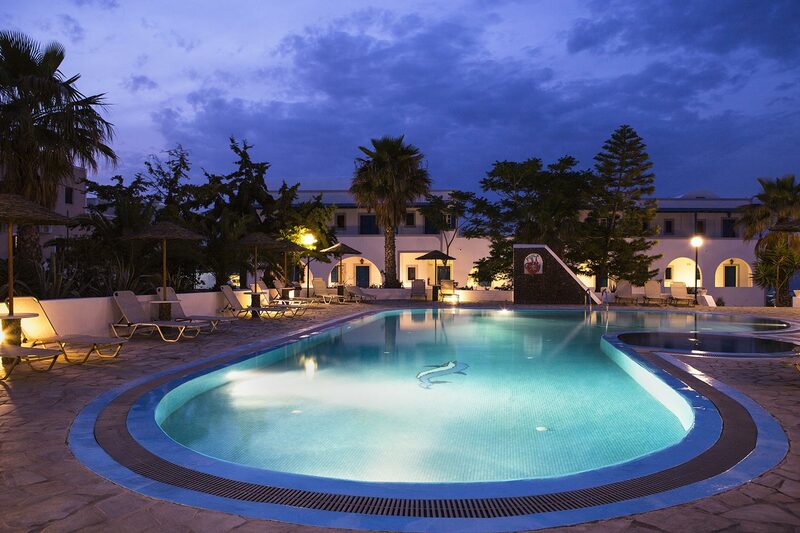 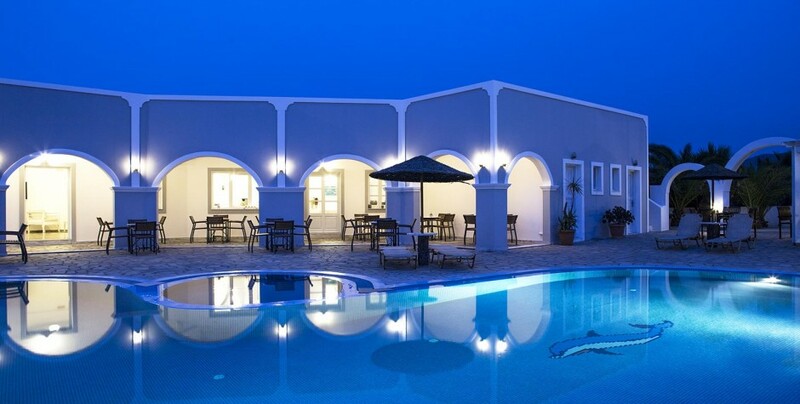 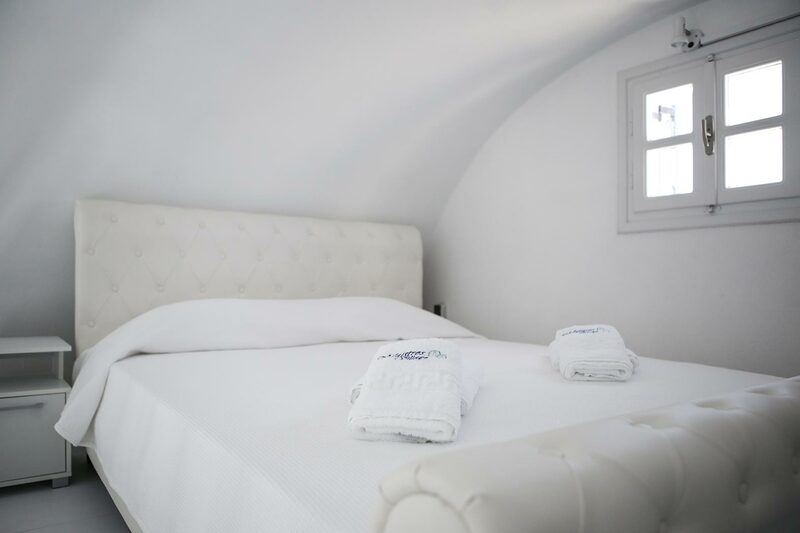 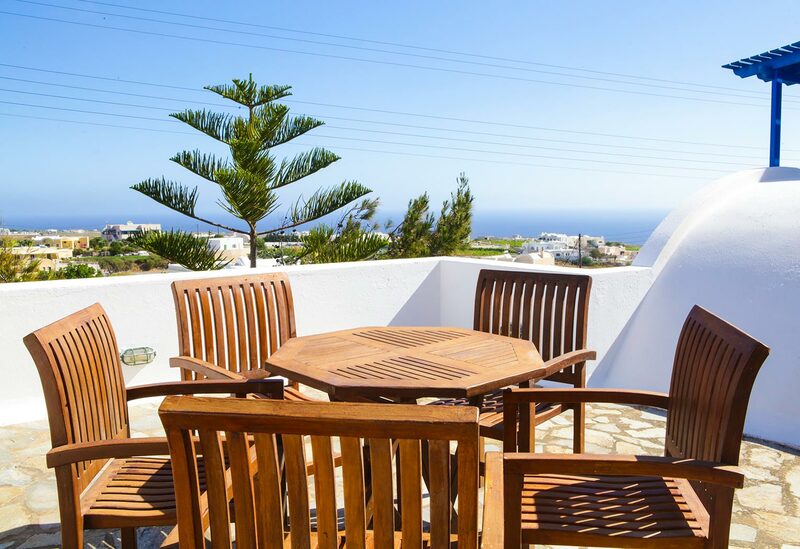 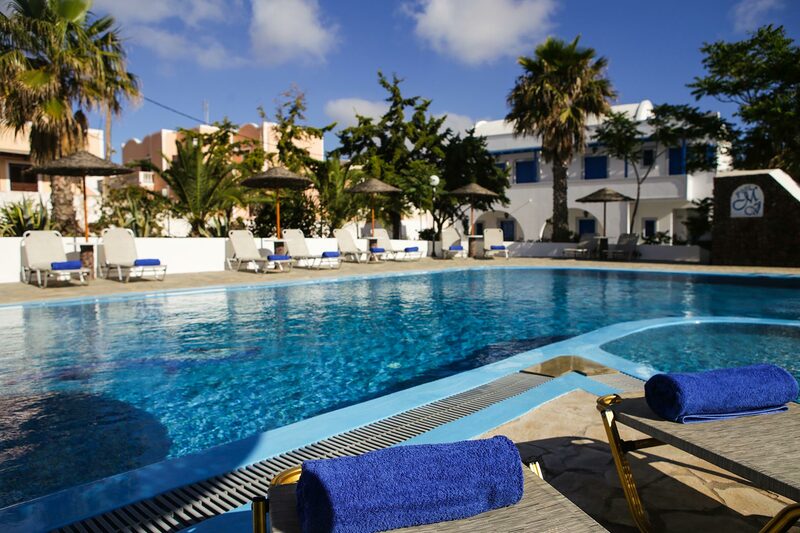 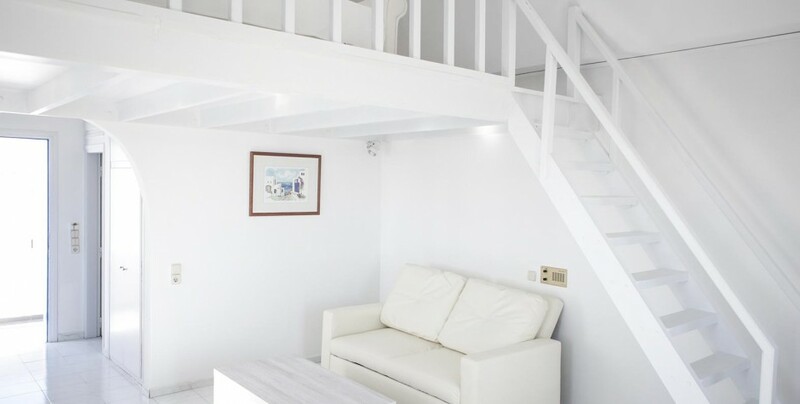 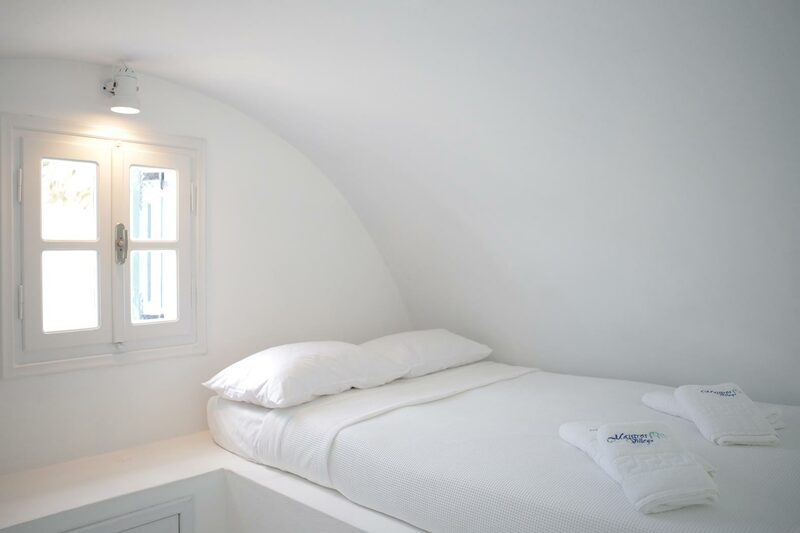 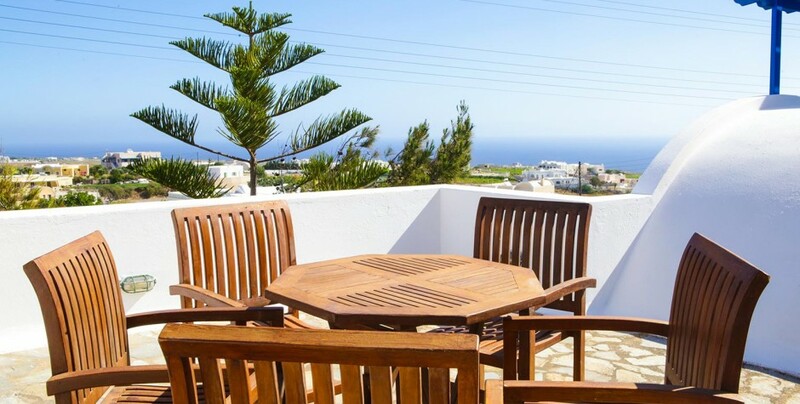 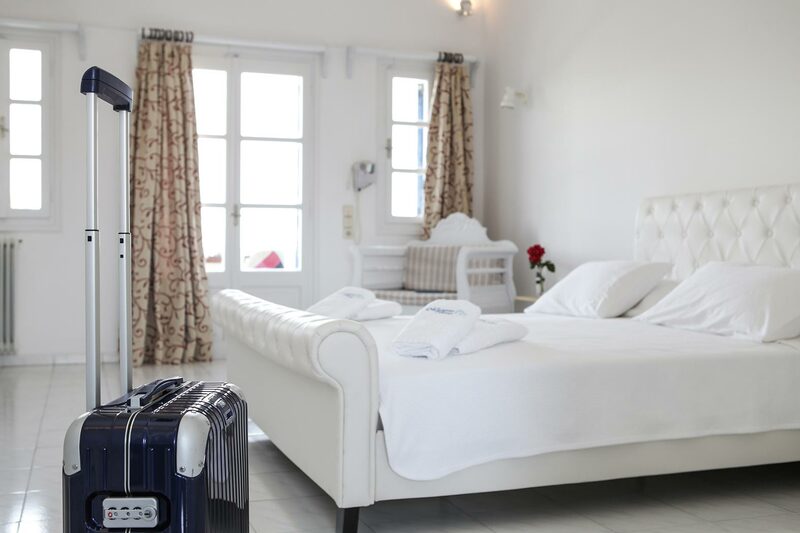 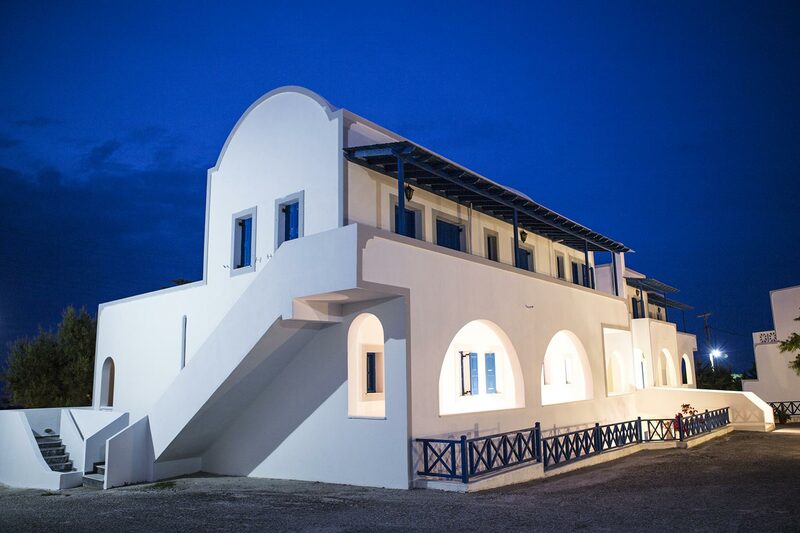 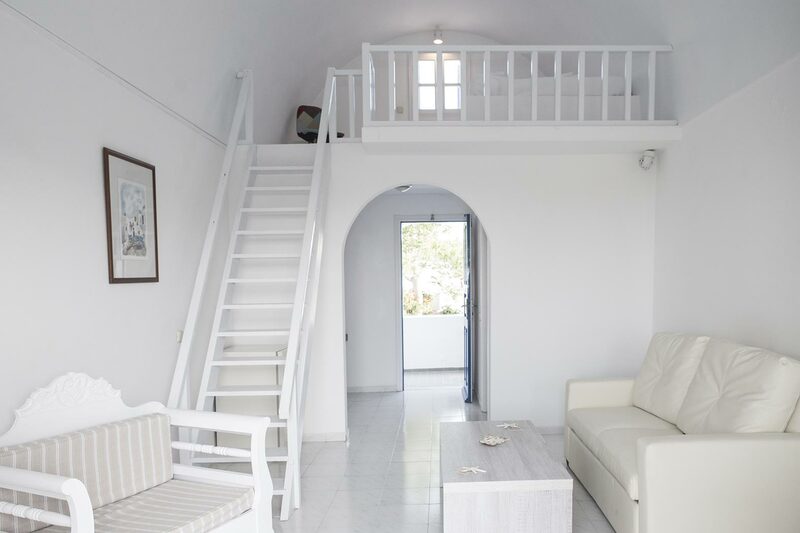 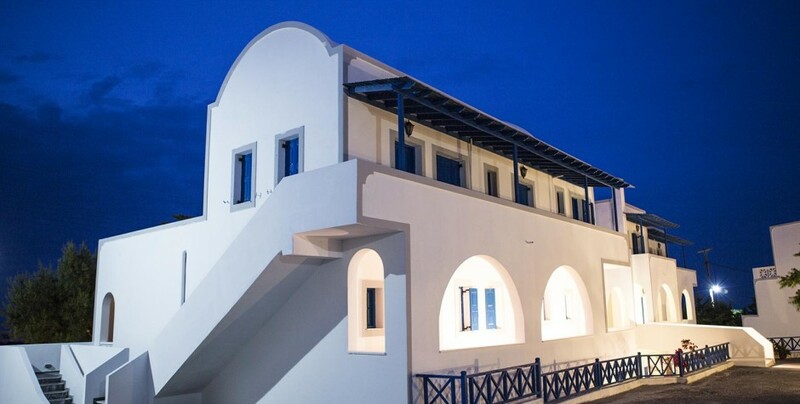 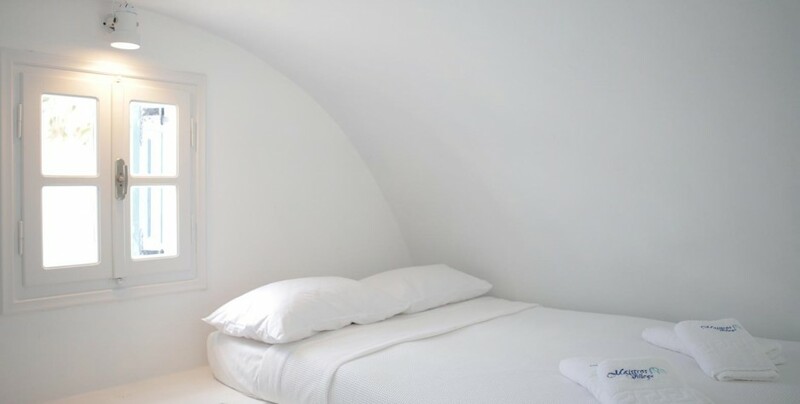 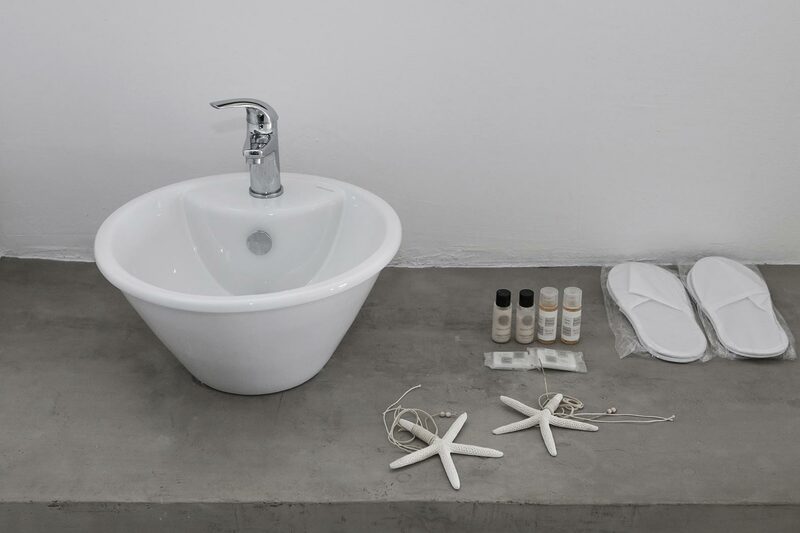 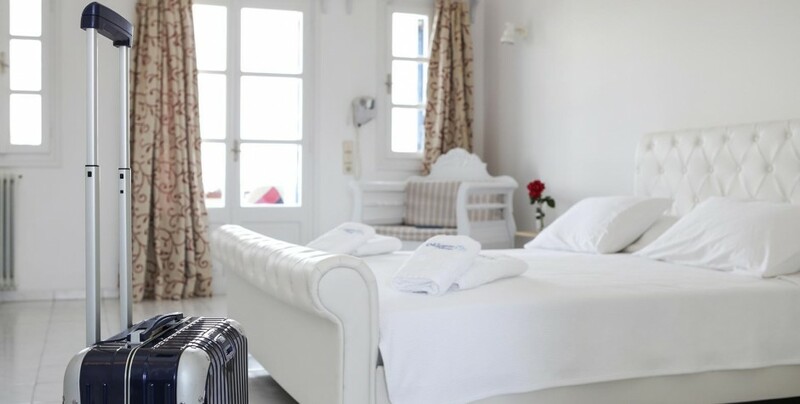 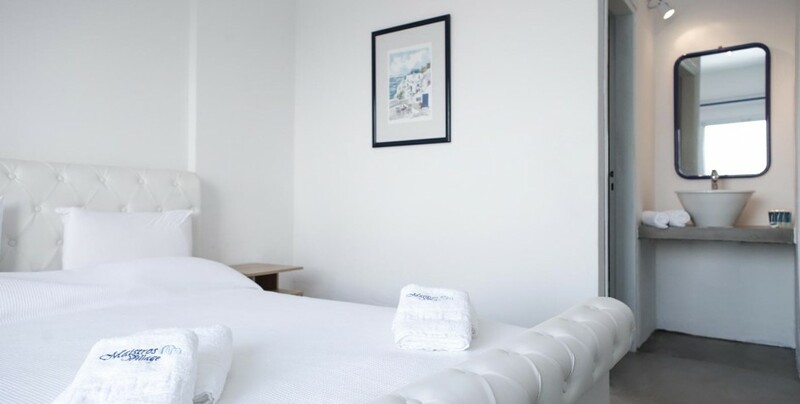 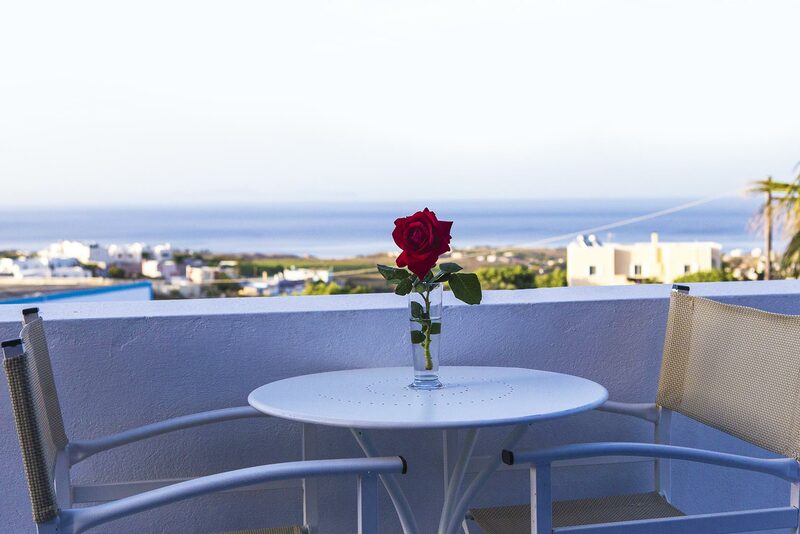 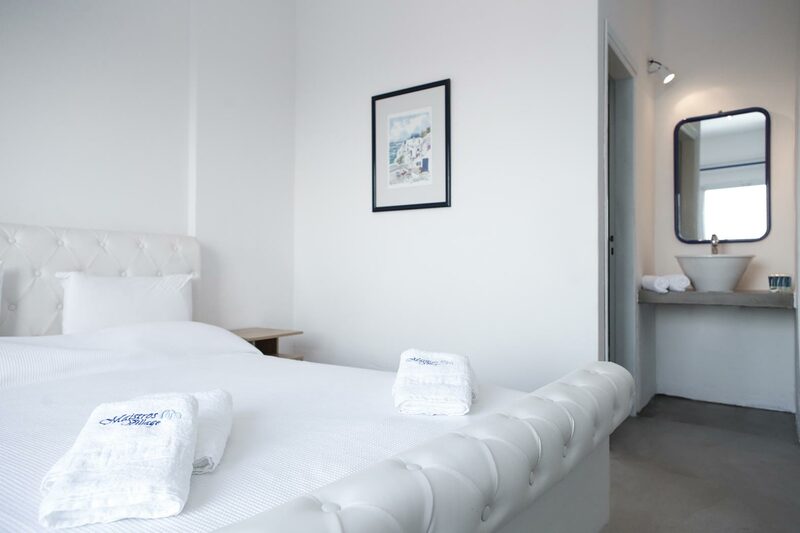 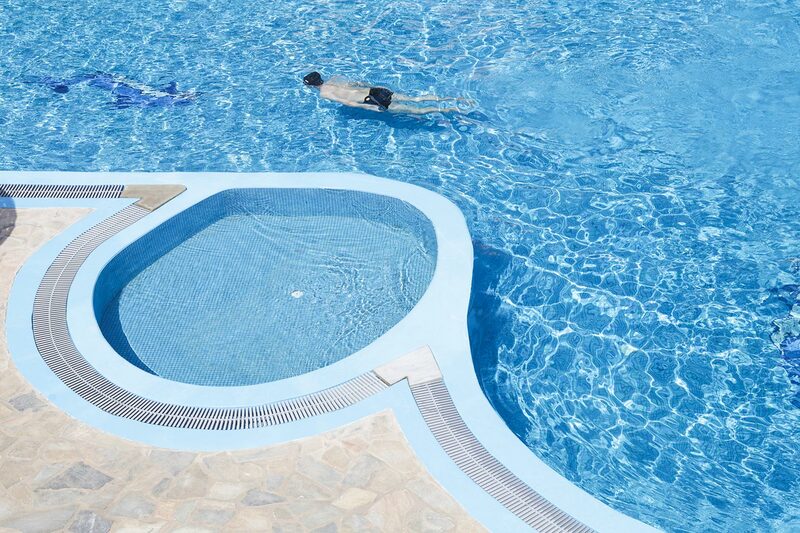 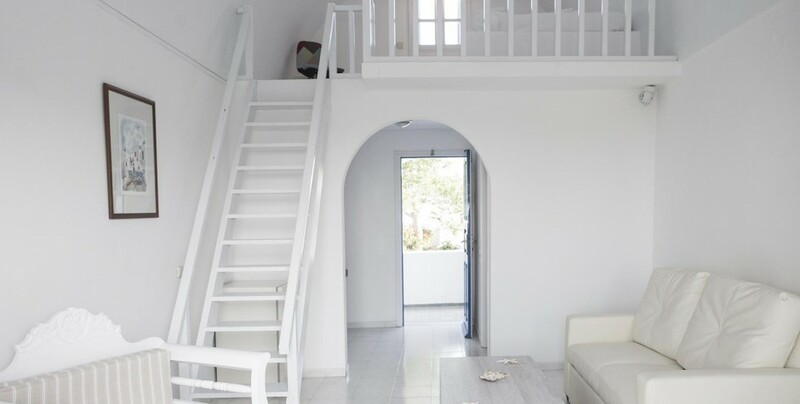 The complex (four buildings) consists of 42 apartments, maisonettes, studios and rooms, designed in the traditional style of the island, with all modern comforts. 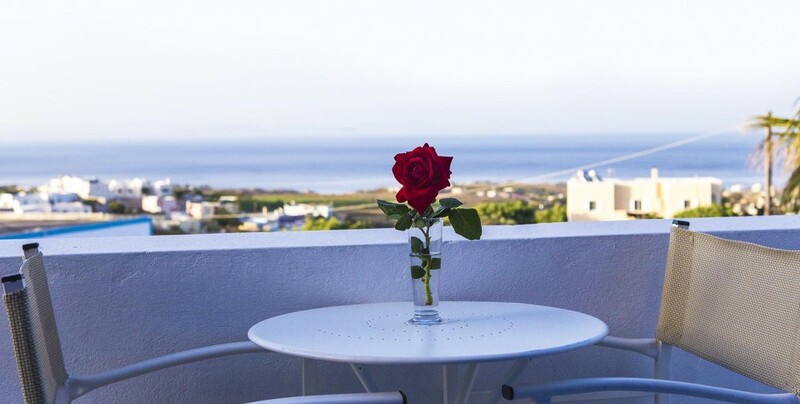 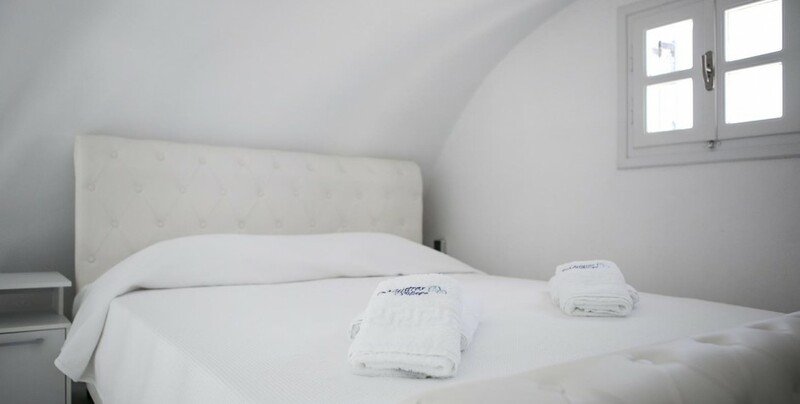 Each of those is individually decorated and with a fully equipped kitchen, telephone, music (3 channels), air condition, satellite television, and hair dryer, bathroom with hot water 24 hours daily, and balconies with a beautiful view. 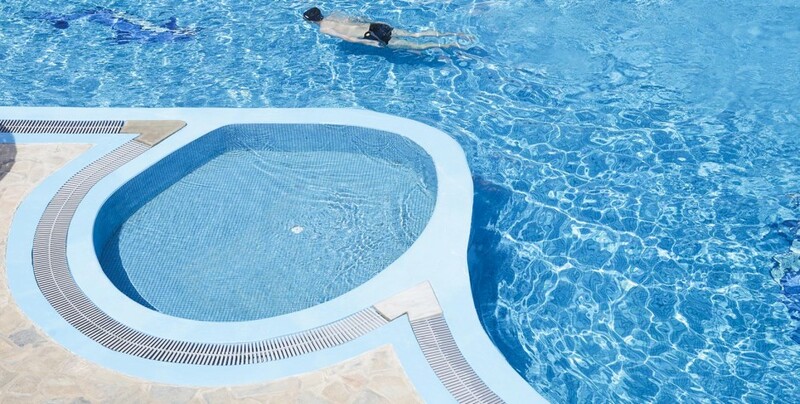 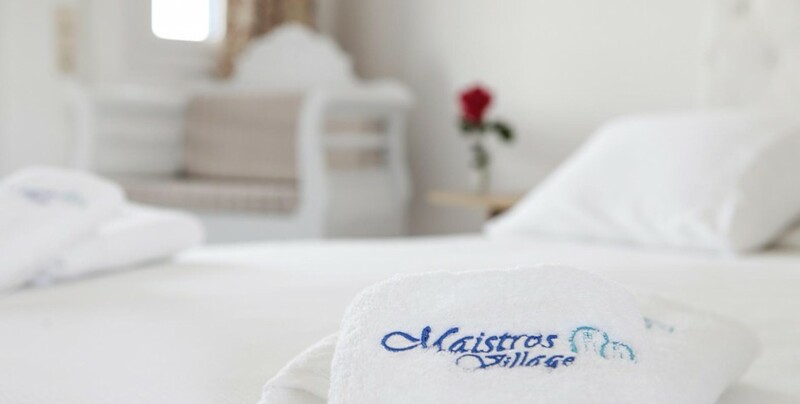 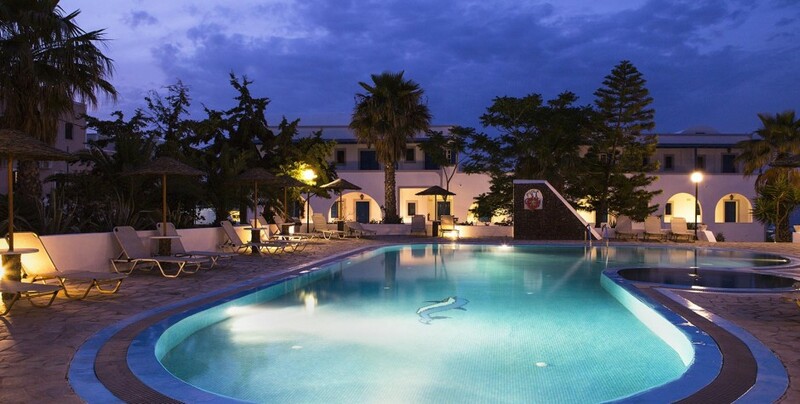 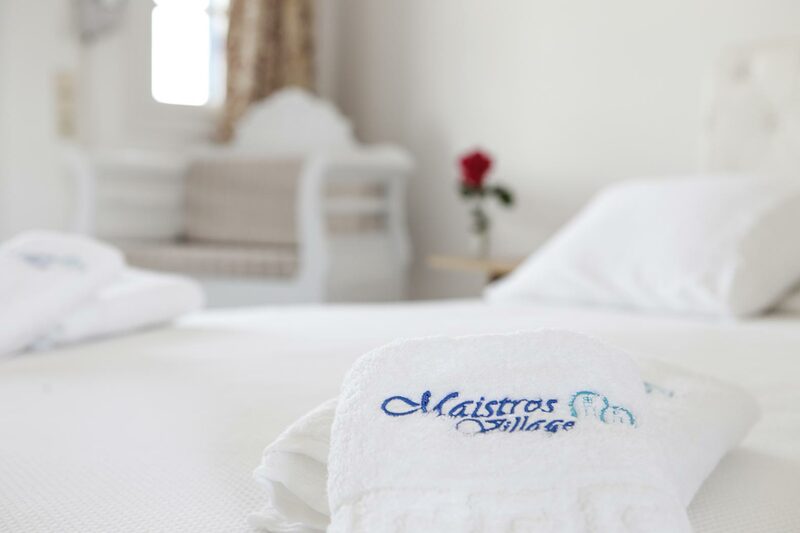 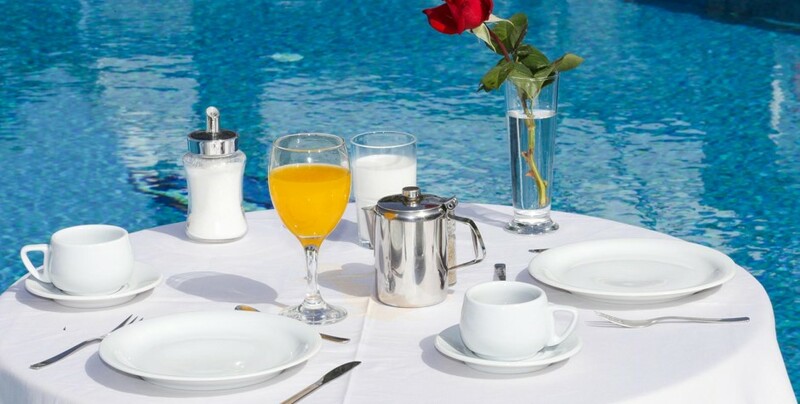 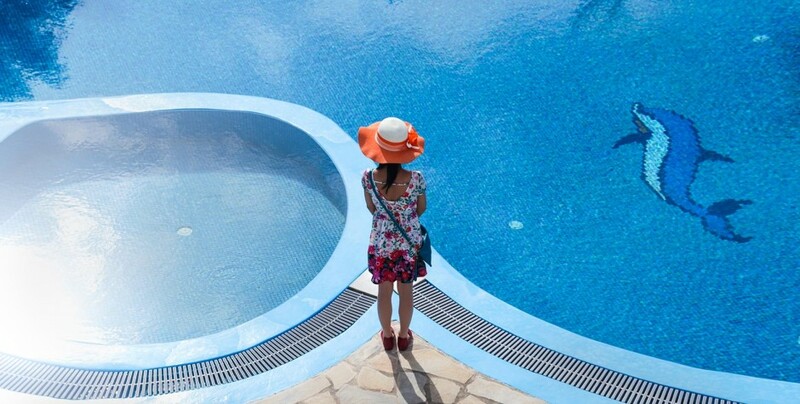 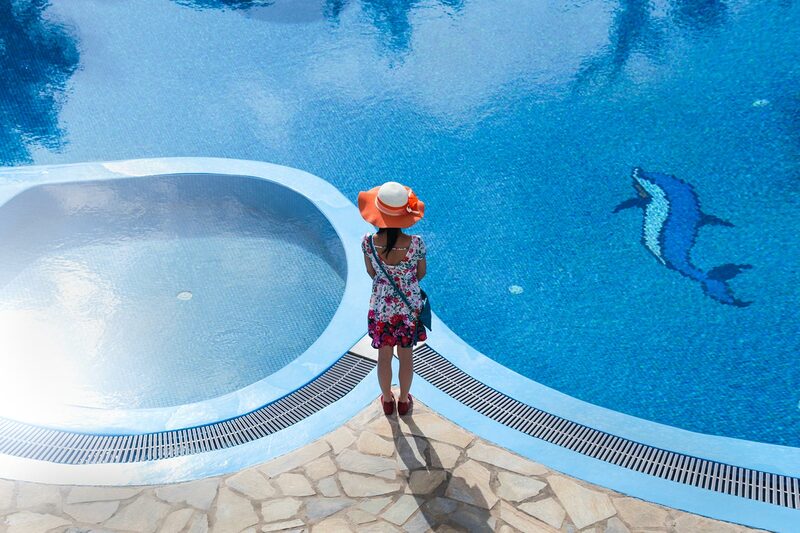 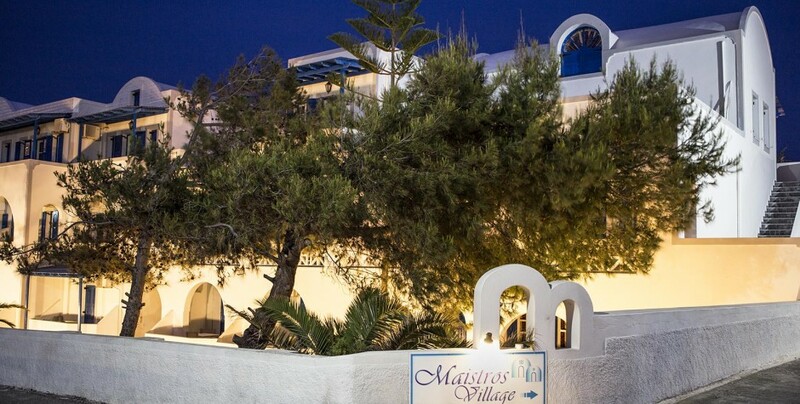 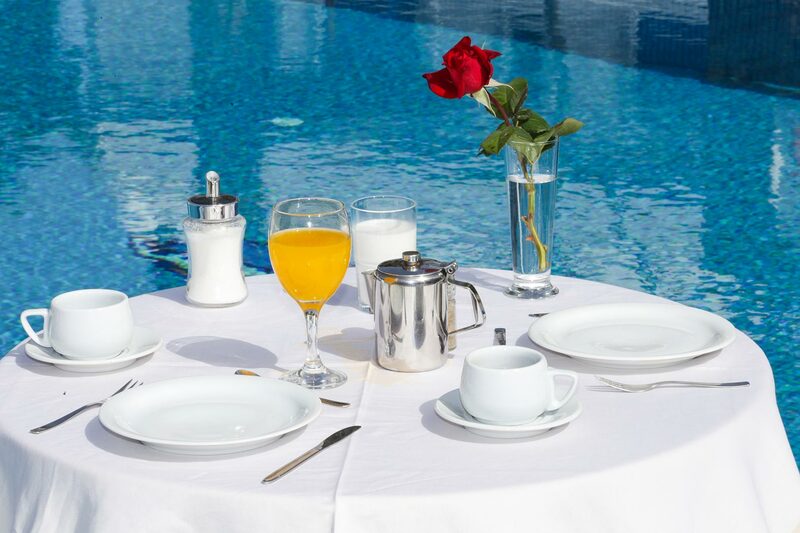 Maistros Village Hotel has a spacious parking place for its visitors, a swimming pool and a kid’s pool, a breakfast lounge, a pool bar and a lounge with satellite television.